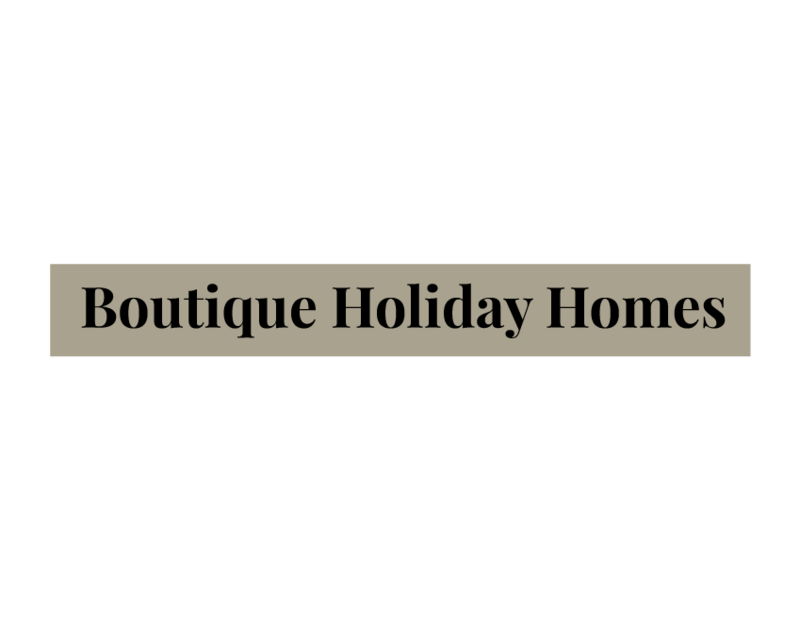 It is my pleasure to present my portfolio of my own personal Holiday Homes located in some wonderful locations. 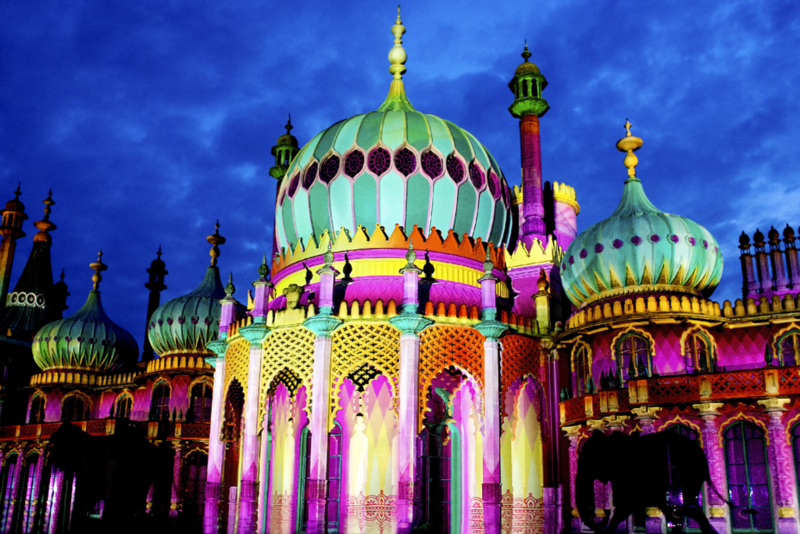 Choose from cosmopolitan Dubai with the luxury and exclusivity of the Jumeirah Beach Residence apartment with its Marina view and very close proximity to the beach, the eclectic Town Houses close to the Pier and beach front at the English seaside resort of Brighton, the quaint Country Cottage close to the Thames and the World famous Leander Rowing Club in the beautiful Historic town of Henley-on-Thames or the villa with private pool and views over the fairway at the award winning Southern Dunes Golf & Country Club in Florida (which is only 20 minutes from Disney World) - our passion is to make sure you have an enjoyable and memorable experience. 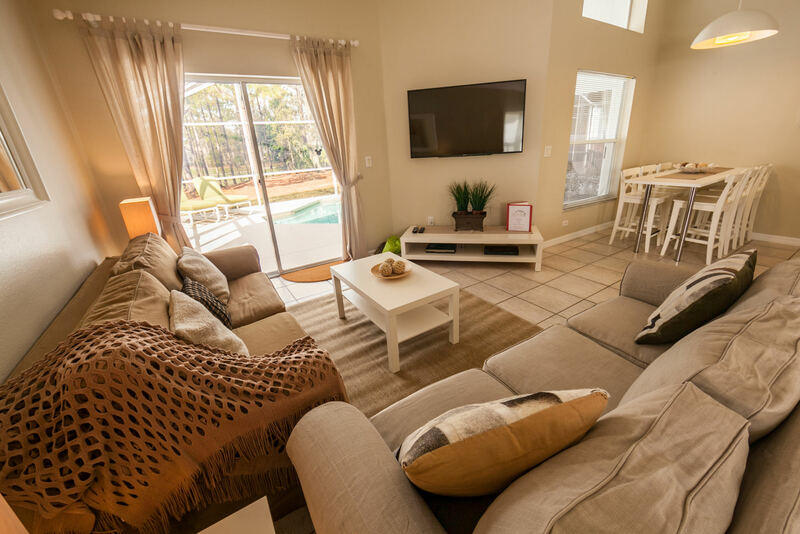 Whatever you reason to visit one of my fabulous holiday homes, our attention to detail and luxury, boutique-inspired accommodation make our properties comfortable, fun and enjoyable. 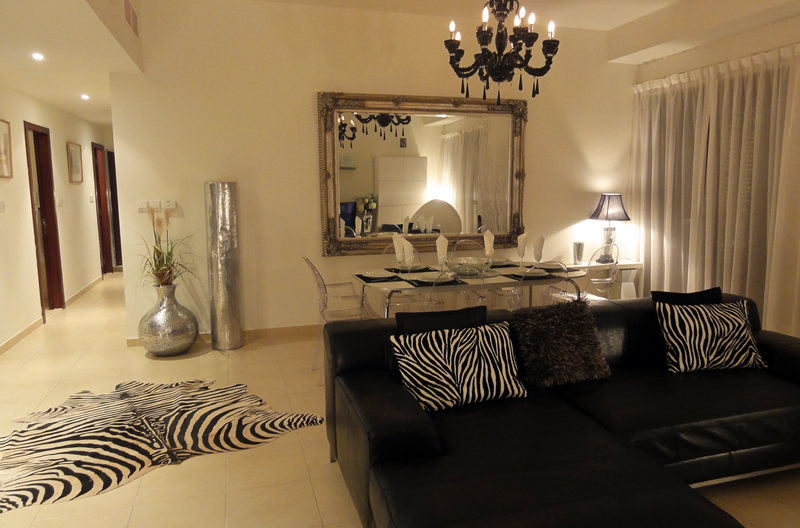 They are practical too - each is furnished and equipped with everything you would expect from a luxury rental. So if you’re organising a family vacation, just looking to spend time with a loved one or organising a group getaway, browse through my website and please feel free to drop me a line if you have any questions. 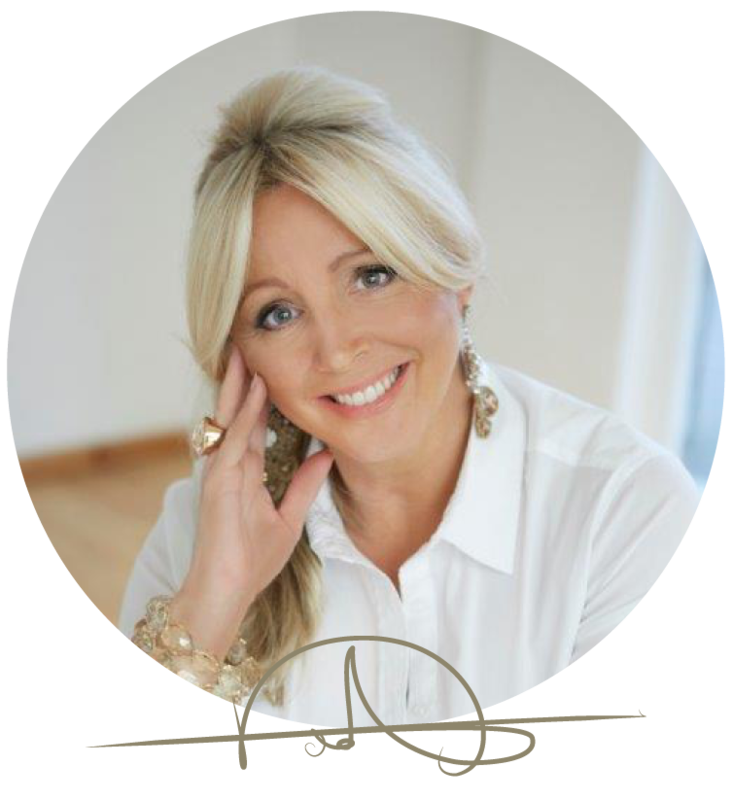 If you would like to be notified of exclusive Offers or just get inspired by my Interior Design and Styling tips, please join our e-mailing list which can be found on the 'Contact' page or follow me on Social media. Exciting times: NEW MANAGEMENT COMPANY ! Exciting new guest: Marathon Artists ! 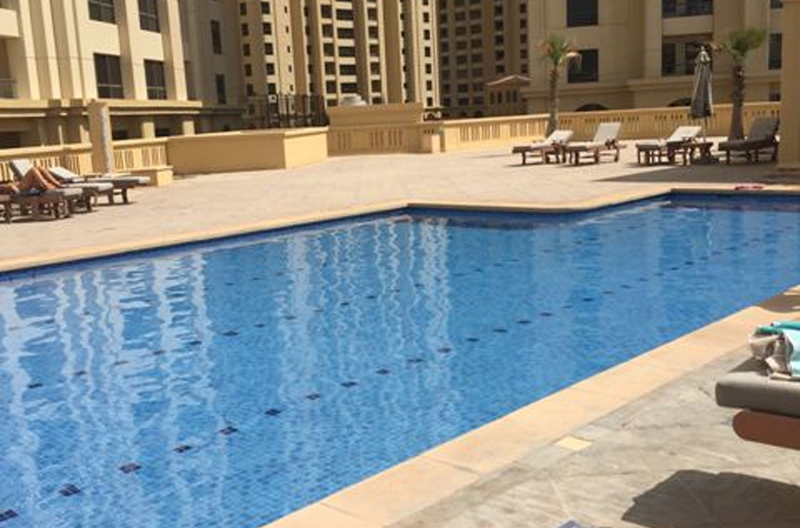 15% Off at the Jumeirah Beach Apartment in Dubai ! I loved my stay in this beautiful villa in Orlando, Florida. It was very clean, very well put together, everything we needed was there, i would be more than happy to share my experience with others, totally worth it. 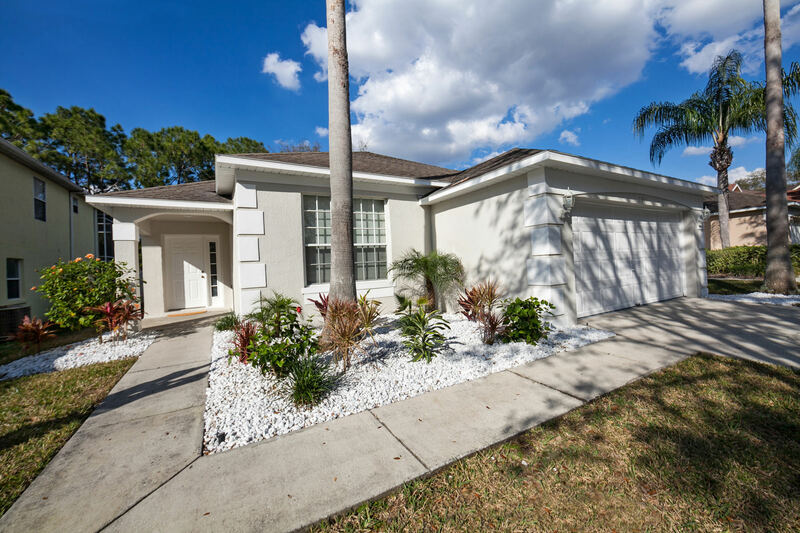 Close to some of the famous theme parks in orlando, neighborhood was very safe, beautiful golf country club and a lot of convenient stores around if you forgot something. Dawn was very interactive always made sure we were ok and were having the best time in her villa, i would defiantly stay here if it is in my future vacation. This is a beautiful house which is situated in a great place. We had arrived after a long flight and delays at airport. But Dawns directions were spot on, the house was super clean and tidy and we all slept great. The kids loved their rooms and the games room too. The house was well stocked with all that we needed including in the kitchen. Thanks again Dawn for a great experience. Great place to stay before you hit up the theme parks! Lots of rooms and Dawn was easy to contact or stay in touch with regarding questions about the house! Group of friends stayed at the Villa for Golf and Water skiing. 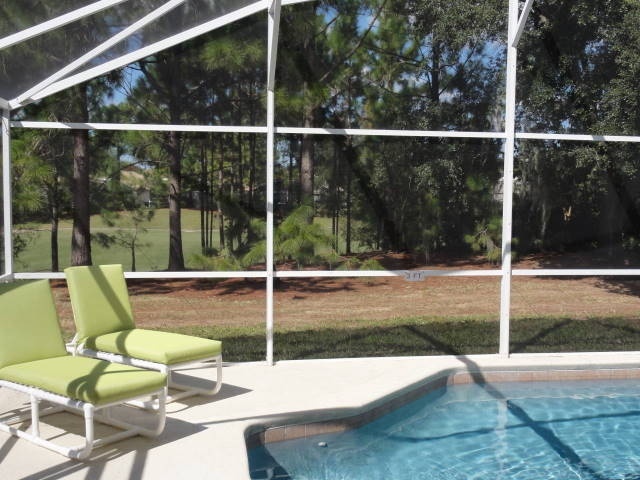 House is located in a the beautiful confines of the Southern Dunes golf community. Great area for morning walks with gorgeous views of the golf course and beautiful homes. Games room had dart board, pool table, ping pong table and air hockey game. We had a wonderful time at Dawn's Villa and felt very comfortable and welcome. Check in and check out were a breeze. Would definitely stay there again. Our family really loved the place it looks just the same as the pics online it was very comfortable awesome place to stay i would recommend it to everyone it had everything we needed. We loved the fact that it was very close to walmart and other stores that was a plus , by the way huge house ! The kids enjoyed the pool. Overall experience an A+. I would stay at your beautiful home again we loved it so much and I’m truly telling my friends and family about it . Once again thank you for making this a wonderful vacation! Thank you. The layout of the house is wonderful, and the game room in the garage was lots of fun. The neighborhood was quiet and was easy to access. Great place to stay! Nothing else to say! Thanks for us! Myself and two girlfriends rented this place of Dawn in July! Being the girls first time in Dubai I couldn't of found a better place for us all to stay! The location was absolutely perfect. Was also so close to the beach and the views from this place were so so beautiful! Dawn was absolutely amazing throughout our whole duration and prior to booking! We were all so happy with the place we are returning in January and definitely booking with Dawn again! We stayed in Dawn's apartment with our two children aged 9 and 5 years old. The apartment is amazing, beautifully kept, perfect location with a fabulous view of the Marina. Check in and check out was simple and quick. Amazing selection of toys for the children to play with. I would highly recommend Dawn's apartment for a holiday. We availed of her driver Malik who was most courteous and punctual The apartment is super. Just as described. 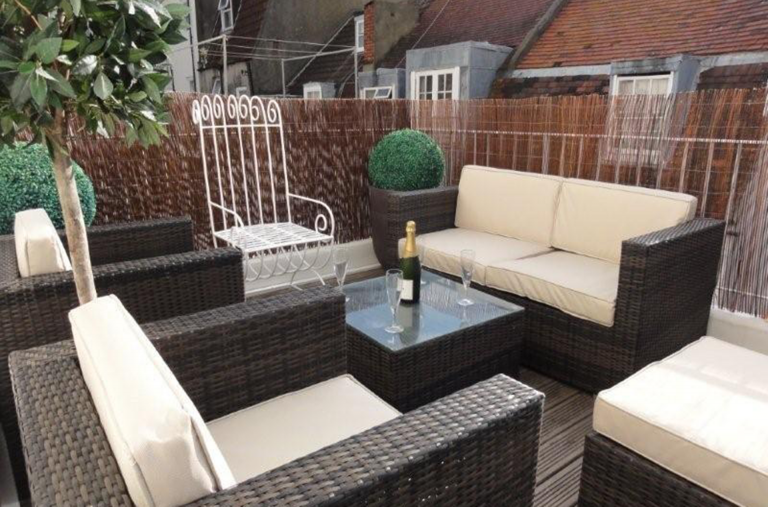 It is in a fabulous location within walking distance of the beach, shops and marina. A welcome pack on arrival was a nice touch with fresh milk, sugar, coffee and biscuits. Bathrooms are a very good size - hotel style miniature shampoo, lotion, bath wash and a comb and a toothbrush. However, it would be really nice to have miniature bars of soap. I would highly recommend this apt and would definitely book it again if we ever get a chance to come to Dubai again. place Well done Dawn on a super apt. We stayed in this apartment for a month! We are a family of 5....two young children and a teenager! This apartment is fabulous! The apartment is spacious and Dawn and her management team are wonderful!!! The location of this apartment is top notch.... walk to the beach and down on the walk ...daily! We absolutely fell in love with Dubai! Will rent again from Dawn!!!! and if we travel to any of the other locations that she has rental at we well be renting from her!! Thank you for such a wonderful experience, with renting your beautiful apartment from you!!!!!! All i can say is that the place was excellent and we're planning our next trip already, if Dawn will have us back! I'm recommending it to my friends, so that's the biggest compliment I can pay. What a fantastic apartment, everything you could wish for to make your Dubai holiday feel special. We arranged for Dawns driver Malik to collect us from the airport at the apartment and we were greeted by Dawn’s colleague who showed us into the apartment. A welcome pack was on the kitchen counter top, Milk, coffee, tea and sugar. The bedding and towels provided were crisp clean and very white. What a location! Close to the beach, restaurants and Mall in the marina. I have recommended Dawns apartment to my family and friends and my next visit to Dubai I will not hesitate to stay here again. Thank you Dawn for sharing your little bit of luxury in an amazing city. The pictures do not do this cottage justice, it is really lovely inside with lots of nice touches such as candles and cushions. 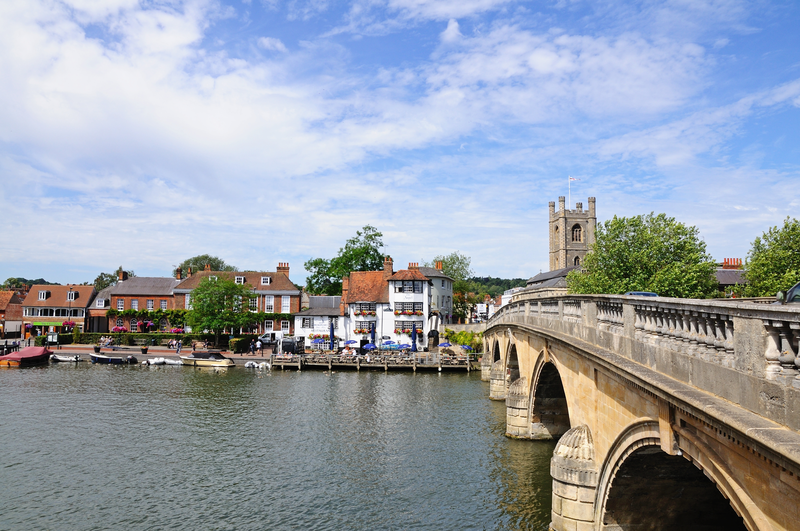 The location is perfect, it was easy to park outside and a very short walk into henley. Dawn met us at the property and was charming, informative and extremely welcoming - it was like chatting with a friend. I thought it might be noisy because of the road but it wasn't and it felt perfectly safe walking in and out of henley. I thoroughly recommend this property. 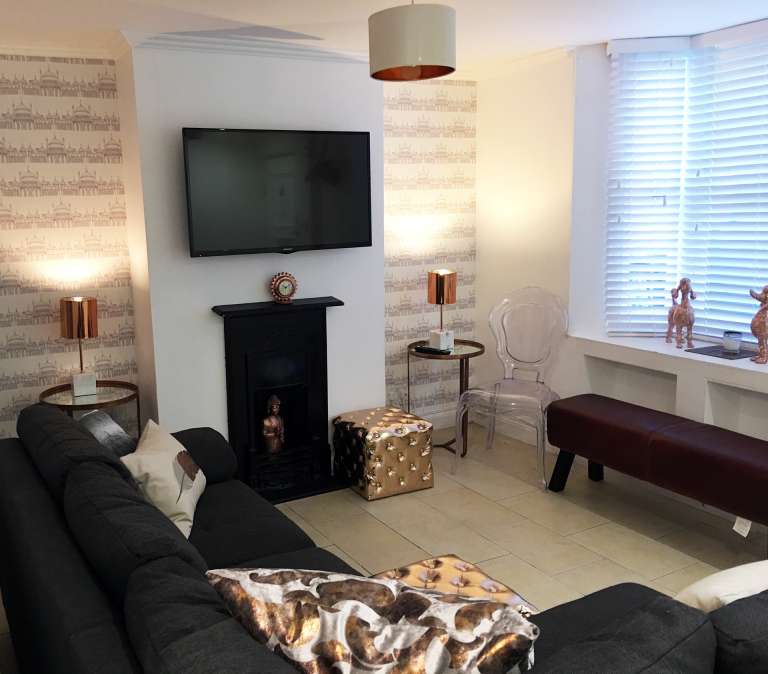 Lovely little cottage, close to the city centre, and Dawn was very accommodating with arrival / departure times. Would happily stay here again! This was a lovely place to stay, really close to town. It was comfortable and pretty. Dawn was very helpful and was fine with an extra person staying at the last minute. We very much enjoyed our visit to Henley from start to finish. Had a great stay in Henley. The house is in a very convenient location and arranging everything with Dawn was extremely easy. Thanks! Dawn made us feel very welcome and was happy to answer any queries. She even kindly posted back an item forgotten by one of the guests. It is easy to reach the town and the river from the property. The house is on a main road so there is some traffic noise but a lovely garden at the back of the property is quiet. We had no problem with parking. The house is very well equipped, clean and comfortable. Dawn was very obliging regarding check in and check out times. The cottage was very clean and perfectly located for our visit to Henley. Everything was better than described and made our stay in Henley a memoarble one. Many Thanks. Excellent host and place! Walking distance to everything but very quiet and charming. Highly recommended. Great little house in a fantastic location. We went in November and it was very cosy and warm but the garden looked awesome for summertime! Communication with Dawn was a breeze and everything went smoothly, I'd thoroughly recommend staying here. Thanks Dawn, great little place! This was the best experience I could have asked for! The is ideal for a group of friends or even a large family for a weekend away in beautiful Brighton. Exactly like how it was described in the description if not better. Stunning house, very clean, gorgeous big bathrooms large spacious kitchen. 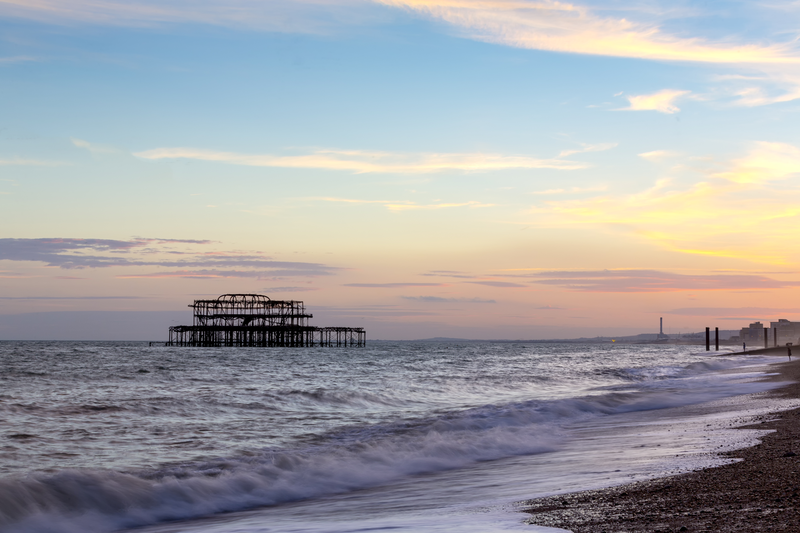 Walking distance to the Brighton Pier and to the strip of bars and restaurants. Thank you Dawn we all had a blast! This house is in a great location and we were able to walk to everything including the bars/club at night. The house is very cute; the bedrooms were immaculate and the bathrooms were of an excellent standard (powerful showers). The layout takes a little getting used to with the many floors and basement kitchen, but this to be expected with this era of house. As a group of girls, we appreciated the amount of mirrors and hairdryers provided. 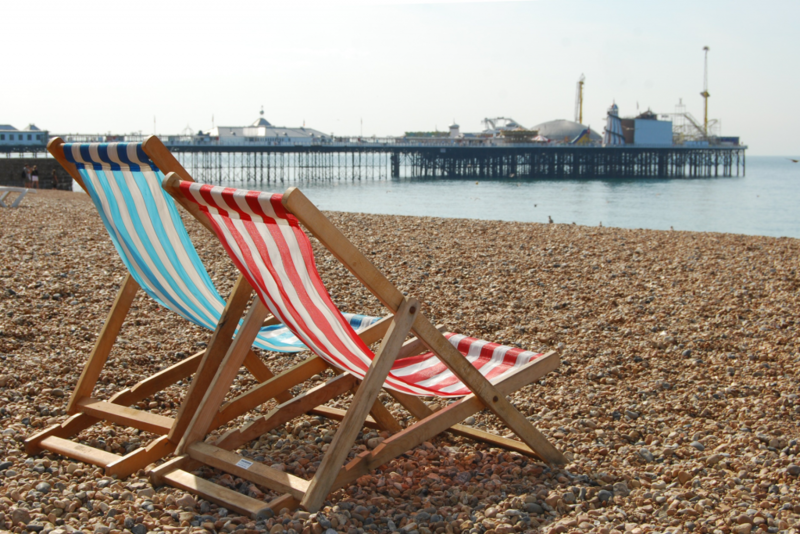 We have had a great stay at the Brighton beach house over the weekend with 11 of us. It was easy access to the house, parking in walking distance and the beach at the end of the road. The house is spacious and gorgeously decorated. Couldn't fault the house or dawn for keeping in contact. Thank you so much! Great little town house. Fantastic location, and would definitely recommended Dawn as a host. Lovely house with lots of effort put into design! We visited for my sisters hen party over the weekend and the place was perfect. 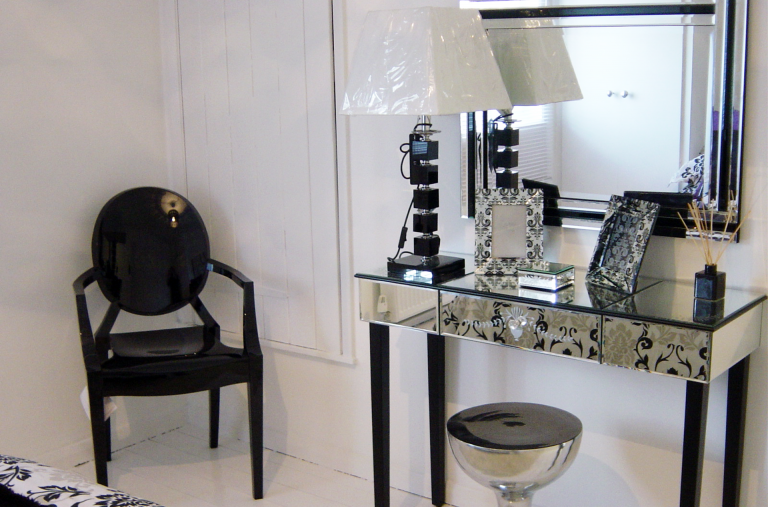 Lovely boutique feel and spacious enough for 11 ladies. We didn't want the normal party house as we had a few older people with us and this fitted us perfectly. Very up market and Dawn was a great host. Access very easy, house fully equipped with everything you need and more. Thanks for a great stay! Dawns place was lovely. 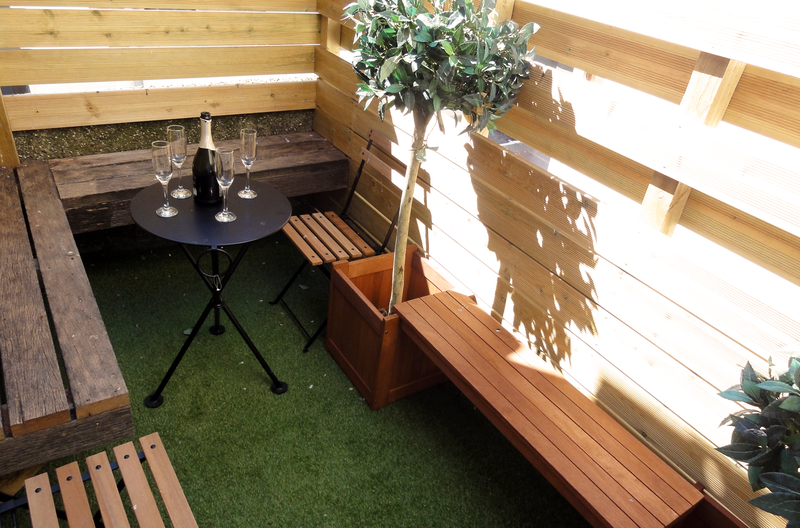 Perfect for a small group of friends wanting a good value and well located place to stay in Brighton. A wonderful house by the sea. The location was perfect for access to the sea, great bars and restaurants and local amenities. The house is just as shown in the photographs, with plenty of room for 9 of us. A wonderful weekend and would highly recommend a stay. Wonderful house with great décor. Dawn answered all out questions before the trip and gave us accurate information about the property, parking and amenities. The property is well equipped, close to the beach, pier, restaurants, bars and shops. 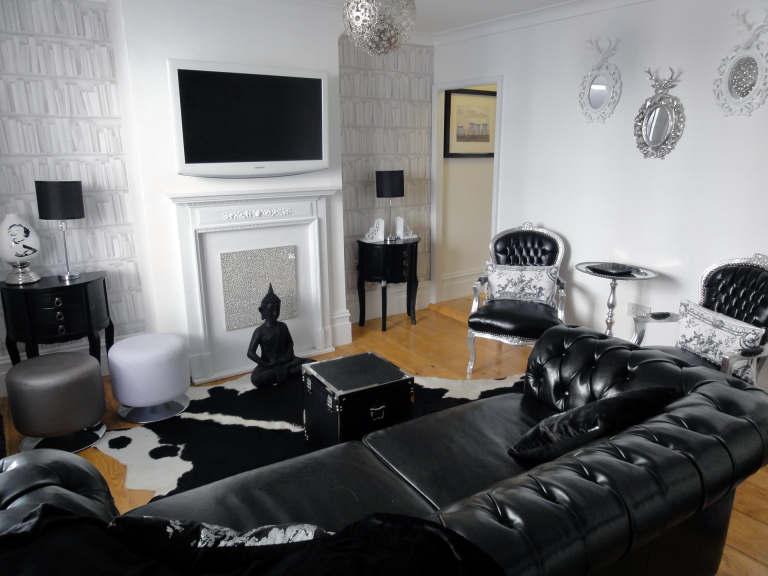 There was everything we needed and the house was spotlessly clean and modern as well as stylishly decorated. We loved the terrace. Would definitely recommend. Fantastic house. Perfect location just minutes from the beach and town. Excellent place to stay for a weekend. Really amazing location and a beautiful house that worked brilliantly for two families travelling together. We will be back! The house is lovely and the host has put in so many extra touches that make it a great place to stay. We had a fantastic experience staying at the Pebble house. There was enough space for all of the guests (12) and the property was clean with all the items needed for the stay. It was clean, beds were comfortable and the additional terrace space upstairs was a lovely place to chill - everyone was able to spread out. The beach was literally 3 mins away along with the pier (5mins) and Sealife (5 mins). There were shops nearby to by the groceries. Brilliant stay and we look forward to going back again soon! Fantastic location, great house, clean and smart throughout. Beds were super comfy and the free wifi was a nice touch! Highly recommend. Dawn was a delight to deal with and very helpful. Great location - excellent facilities with very comfortable beds. Dawn was very pleasant and easy to deal with. I highly recommend this property. We were given clear instructions and it was particularly helpful having a keypad entry to make the late check-in easy. The house had character, was immaculate, comfortable and centrally located. Great, social option for a large group. So much better than dispersing into an impersonal hotel. Thanks Dawn! 5*'s from my pals and I! Fabulous location and wonderfully cosy and clean. 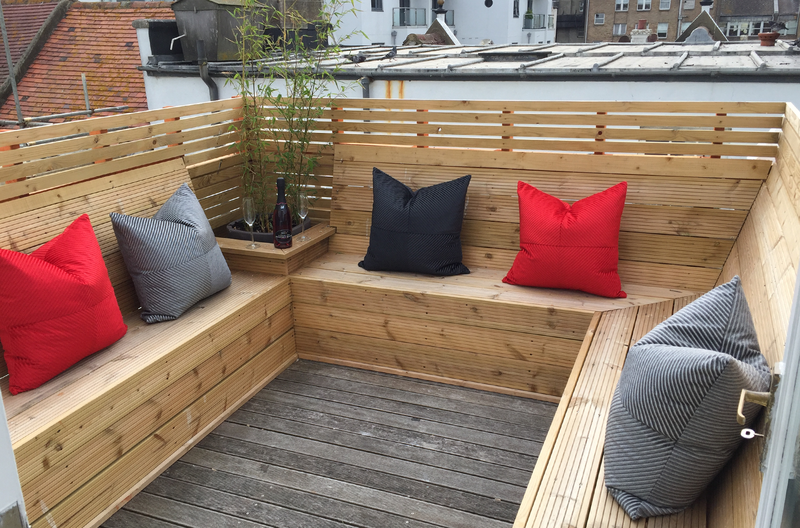 The roof terrace is an additional bonus. Hope to visit again next year. We are all spreading the love and would definitely recommend! Fabulous house! Perfectly set up, everything has been considered and very comfortable. Perfect location too. Great house for a large group in a fantastic location. 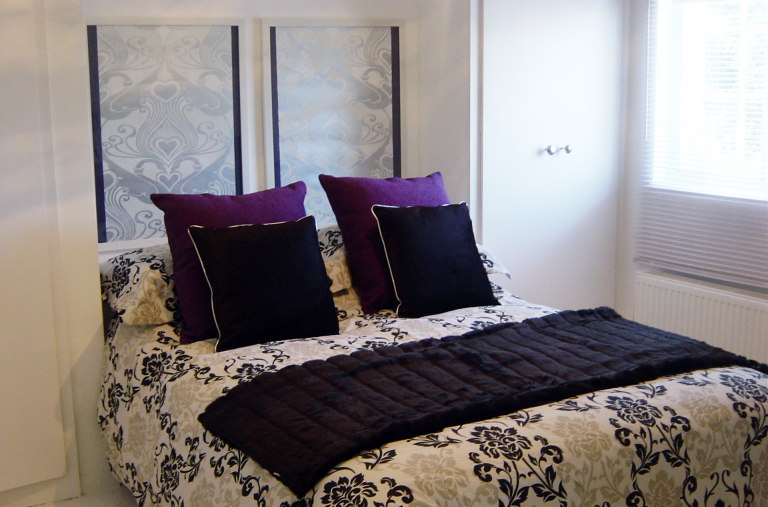 The property was modern, spacious and felt like it had been recently refurbished. Dawn made the process very easy and we had a very enjoyable time. Beautiful place, perfect location, lovely size, we filled to capacity and it never felt cramped. Very clean with a lovely bathroom! So close to nightlife/shops/Pier etc but on a nice quiet road. Was perfect for us! Would highly recommend!